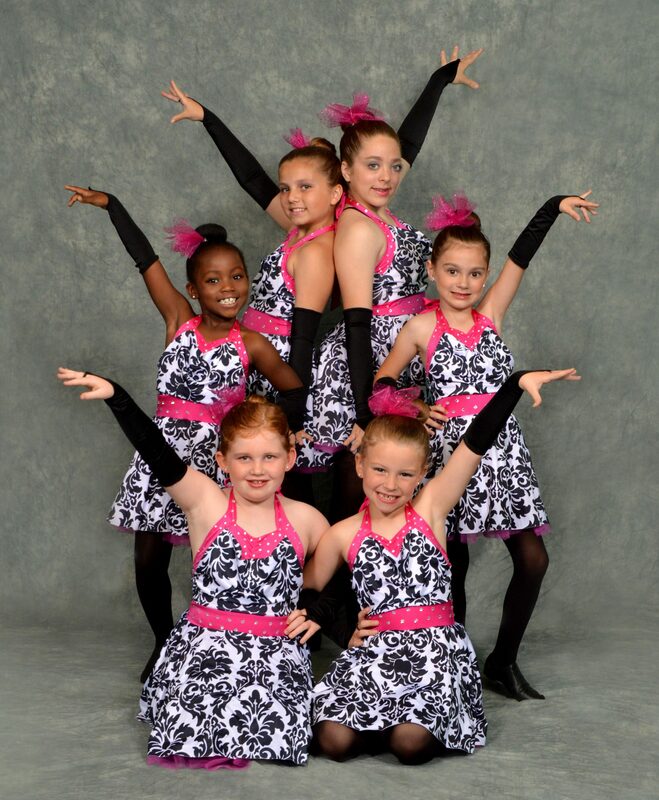 Techniques offered are ballet, tap, jazz, lyrical, cheer dance, acrobatics, hip hop, and competition teams. Classes start at a very affordable $45/month for 1 hour/week and an annual $25/year registration charge per family. 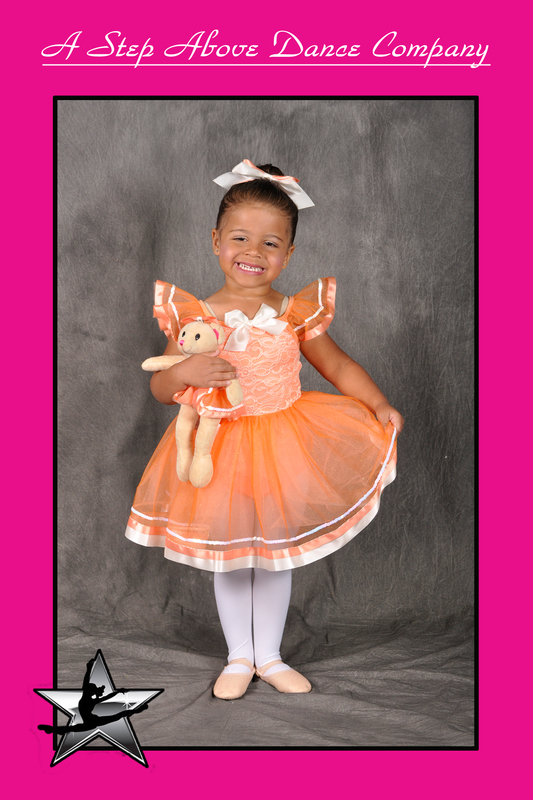 Additional classes, or other family members, are just $35/month tuition with no additional registration charges. The best form of advertisement is word-of-mouth so ask about our current referral bonus when a friend joins. We offer open enrollment all year long so sign up today! Great job on the website!! !It looks good!!! hi! are these the summer classes, or are the classes like this all year round? Our classes are year round, however we are currently updating our class schedule! Please check back soon for our updated schedule!